Sure, you count on trucking companies like Evan Transportation to reliably get your freight to its destination on time, but how much do you really know about the trucking industry? If you’re interesting in trucking or just have a passing curiosity, there are a lot of interesting facts and tidbits to consider in regards to trucking. It has a long and varied history that you may have not known about. For example, it may interest you to know that the first tractor trailer was invented in 1914 by Charles Freuhauf, who was a German-American blacksmith. Freuhauf built the truck in Detroit at a merchant’s request to transport his boat to the Ford Motor Company. He called his product a “semi-trailer.” Freuhauf was then asked to build a similar tractor trailer to haul lumber, leading him to establish the Freuhauf Trailer Company in 1918. Requests for the tractor trailer vehicle were enough that Feuhauf had a somewhat successful company based around tractor-trailer manufacturing. And another interesting fact: all tractor-trailers have a “fifth wheel” that provides a link between the semi-trailer and the truck, tractor unit, leading trailer or dolly unit. The term “fifth wheel” comes from a similar concept used for four-wheel horse drawn carriages and wagons. The wheel itself was placed on the rear frame section of the truck, which back then only had four wheels, this wheel that was placed on the frame was the “fifth wheel” hence the name. There are all kinds of points in history that made trucking what it is today. The Motor Carrier act, established in 1935 made it so the Interstate Commerce Commission could “grant operating permits, approve trucking routes,” and “set uniform tariff rates for hauling freight,” but due to the lack of competition this created among trucking companies, the ICC was abolished in 1995. This created a more free market experience for truckers and the trucking industry as a whole. And here’s a bit of our history: Evan Transportation was founded in 1992 by Jerry Wolfarth, who at the time had over 25 years of experience in the trucking and transportation industry. The initial operation consisted of a few trucks and drivers who were dedicated and professional. The goal of the company was to provide excellent, dependable service. If you need materials and products moved in the Mid Atlantic region, contact Evan Transportation. We hire professional drivers with excellent driving records, and maintain a fleet of trailers and vehicles that are reliable and ready to roll. Before you hit the road, check us out on Facebook, Twitter, Google+, LinkedIn and YouTube! Make Your Next Freight Shipment with Evan Transportation! If you have a large shipment that can’t be shipped by traditional needs and that you need delivered to states like New Jersey, Delaware, central Pennsylvania or northern Virginia, then look no further than Evan Transportation. We are based in Baltimore, MD and we service the Mid-Atlantic region. In most cases, your shipment will be picked up and arrive at its destination on the same day. 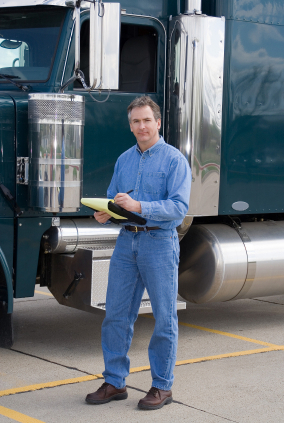 But, how do you know if you should use a freight carrier? Usually if your shipment is over 100 pounds or if it is too large or bulky to be shipped by traditional means, you’d go with a freight carrier due to size and weight limits imposed by traditional shippers. Smaller shipments may be consolidated with other shipments and larger shipments may warrant their own dedicated truck or container. And if your shipment is fragile, there are a few options for protecting your shipment including blanket wraps. So, the next time you have a large shipment that can’t be shipped by traditional means, call on Evan Transportation. We have the trucks drivers and the trucks required to get your shipments to their destination on time. 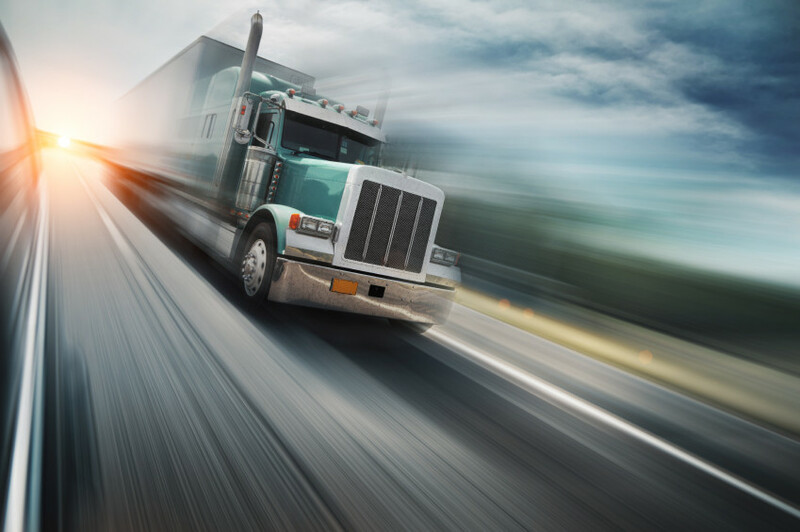 Evan Transportation was founded in 1992 by Jerry Wolfarth, who at the time had over 25 years of experience in the trucking and transportation industry. The initial operation consisted of a few trucks and drivers who were dedicated and professional. The goal of the company was to provide excellent, dependable service. Posted in Evan Transportation, Freight Shipping | Comments Off on Make Your Next Freight Shipment with Evan Transportation!